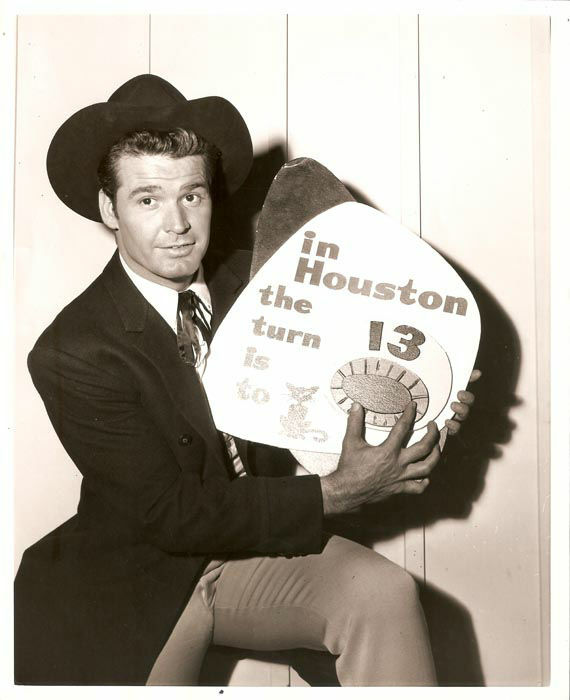 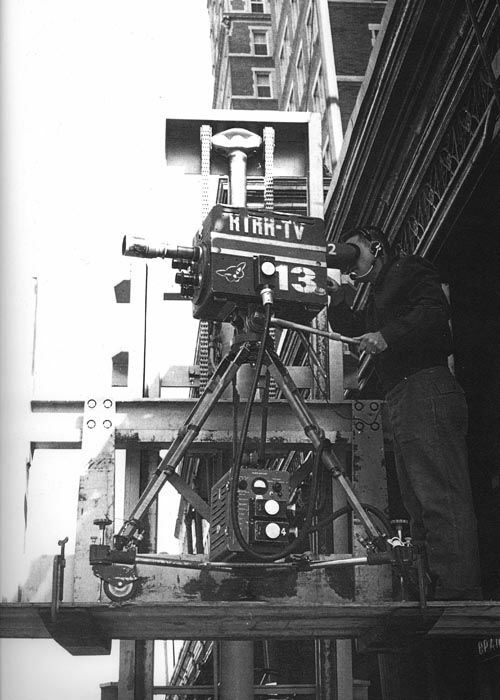 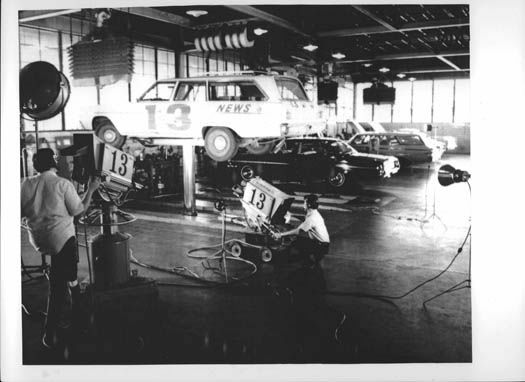 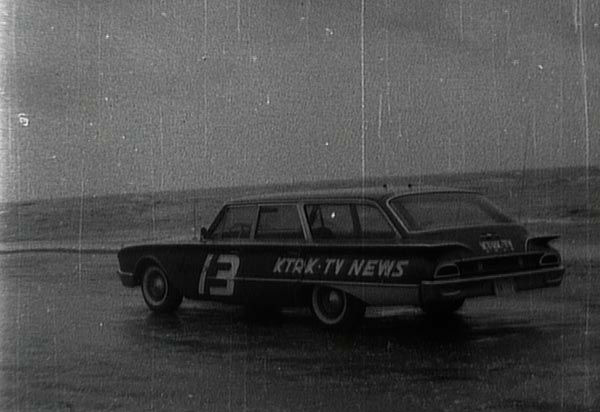 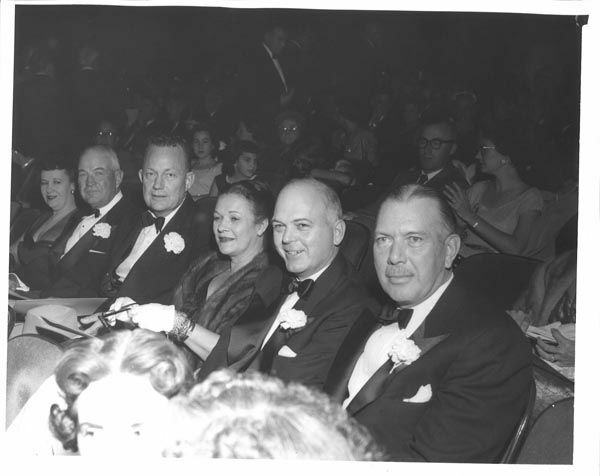 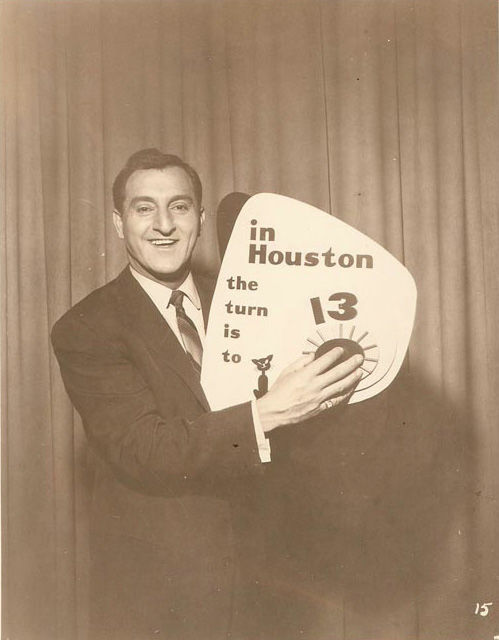 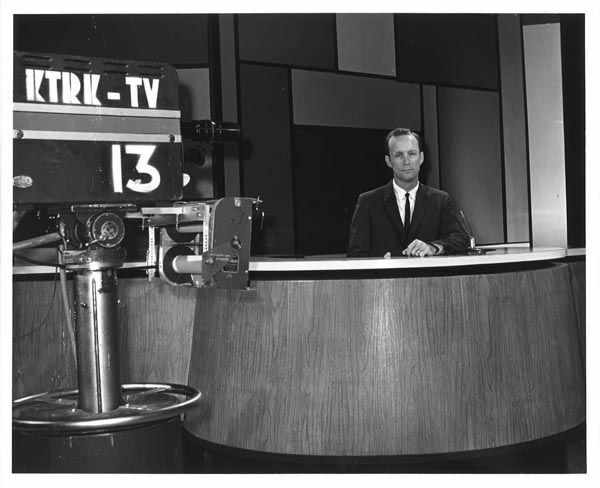 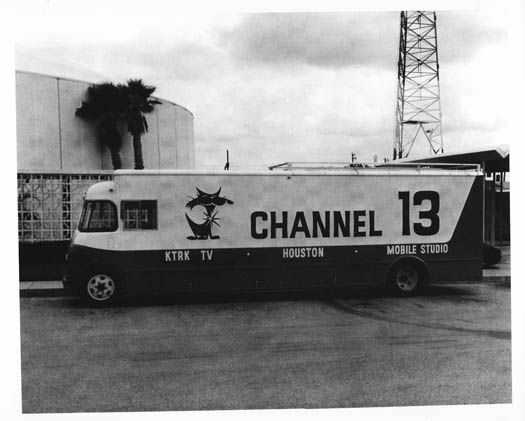 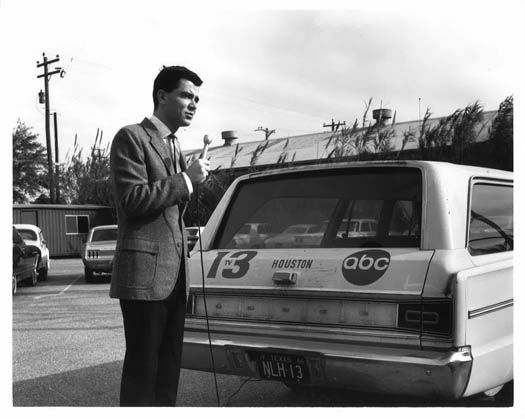 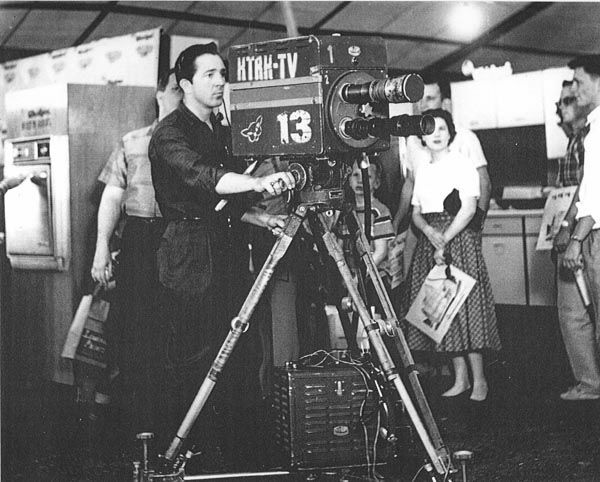 KTRK abc13 is celebrating its 61st birthday. 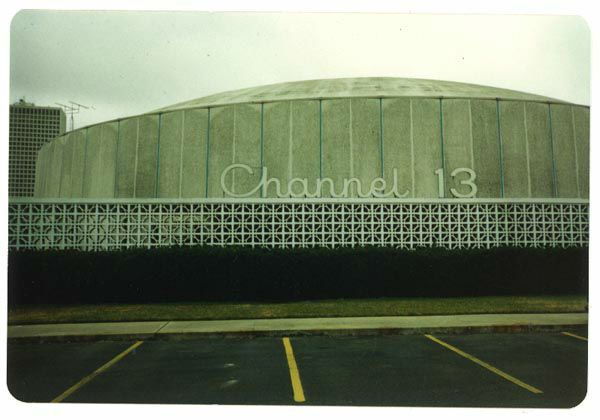 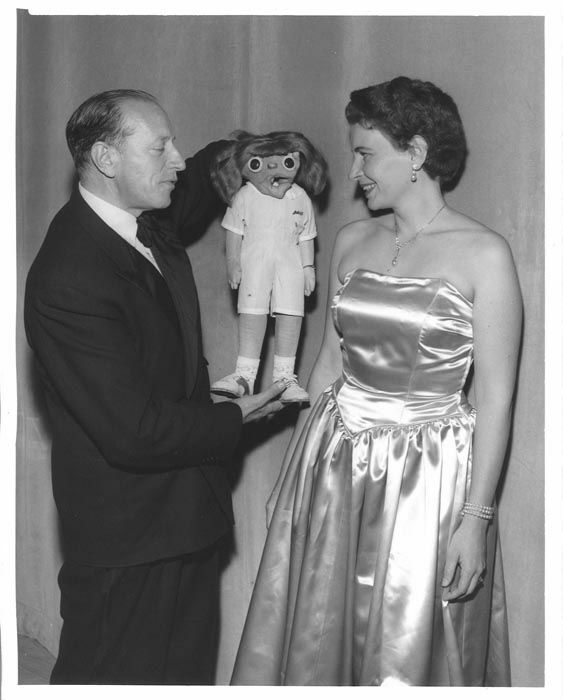 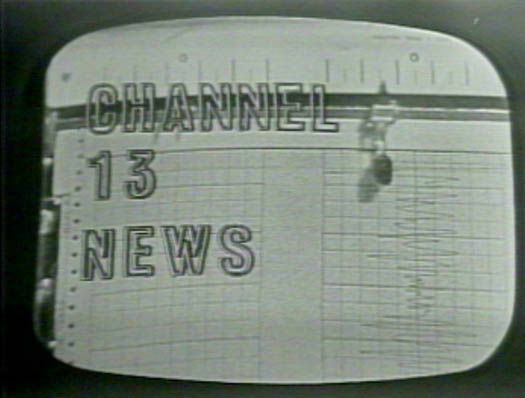 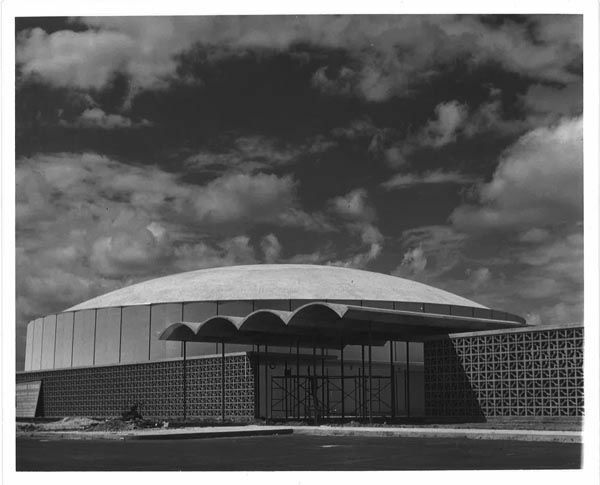 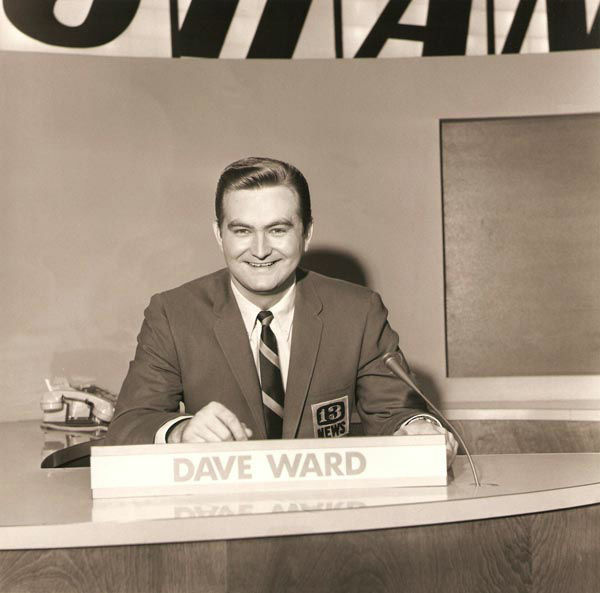 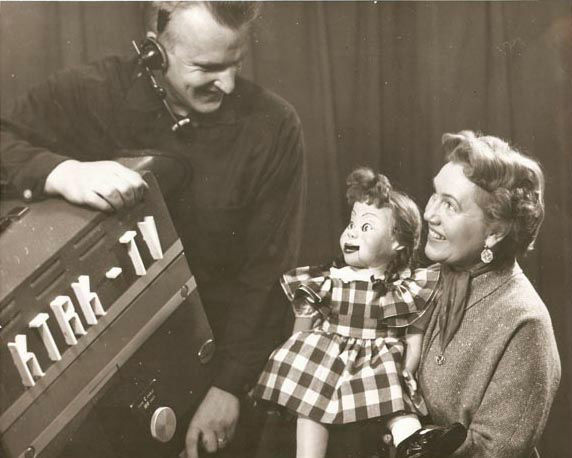 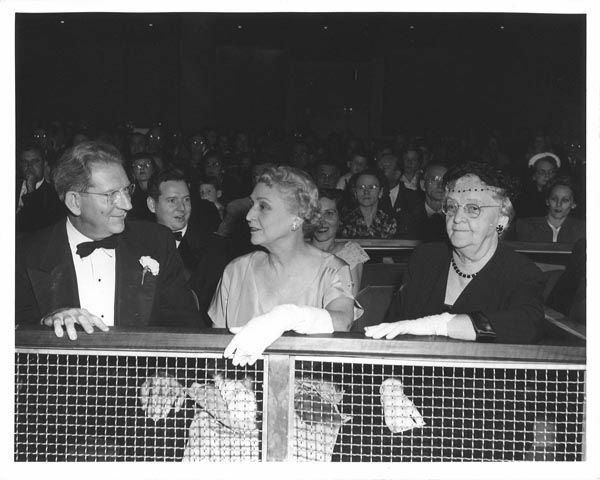 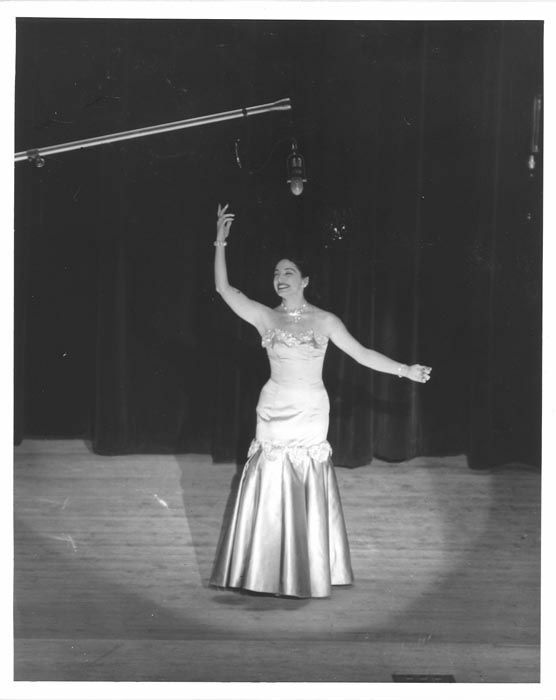 The station first signed on the air on November 20th, 1954. 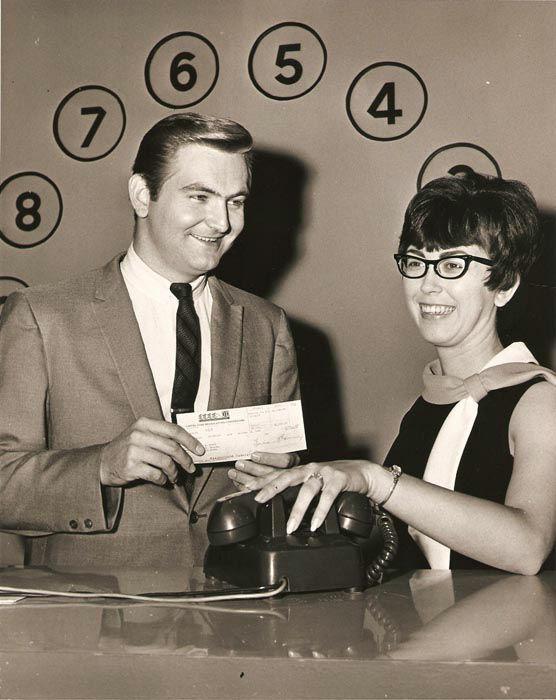 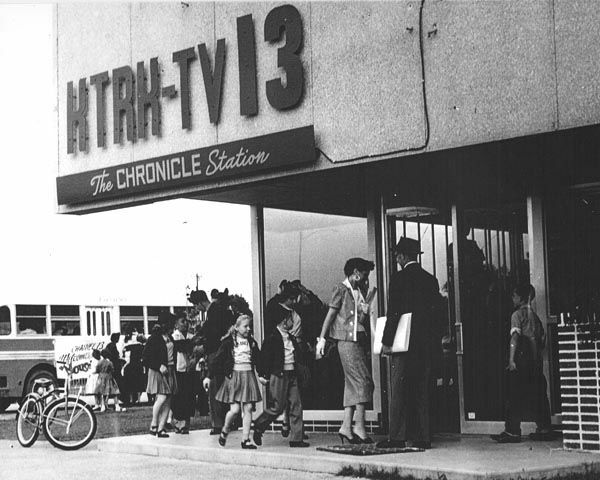 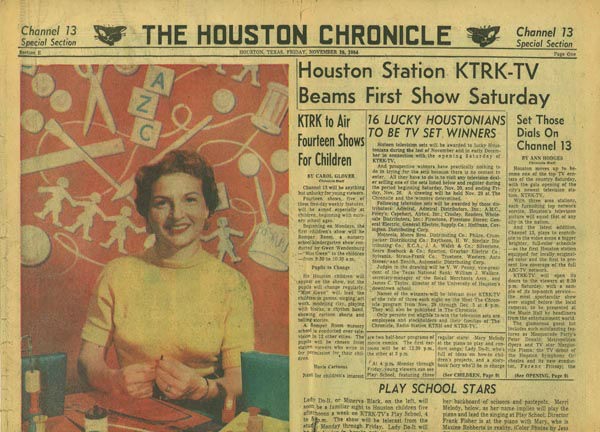 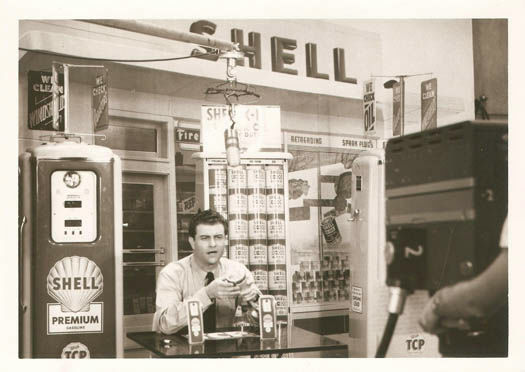 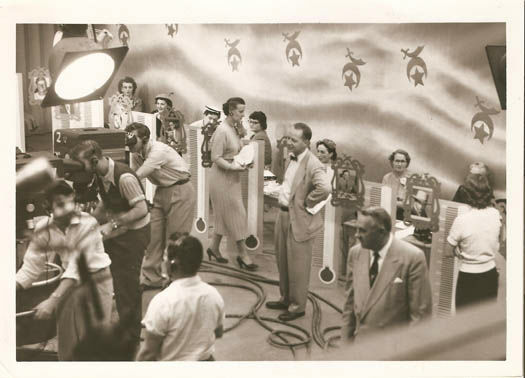 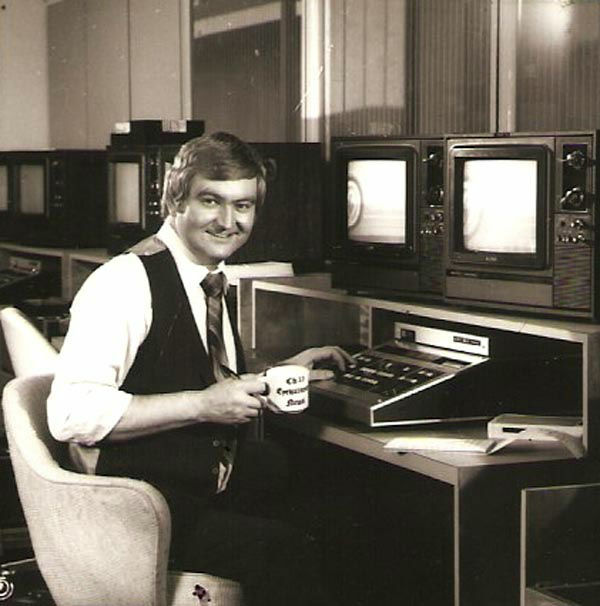 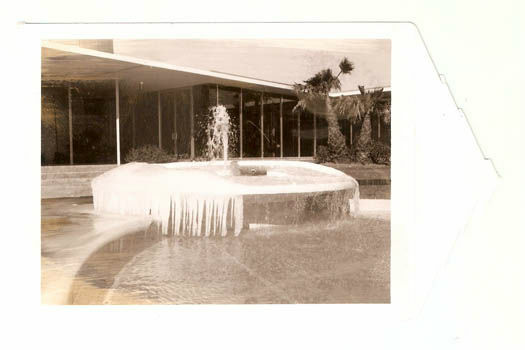 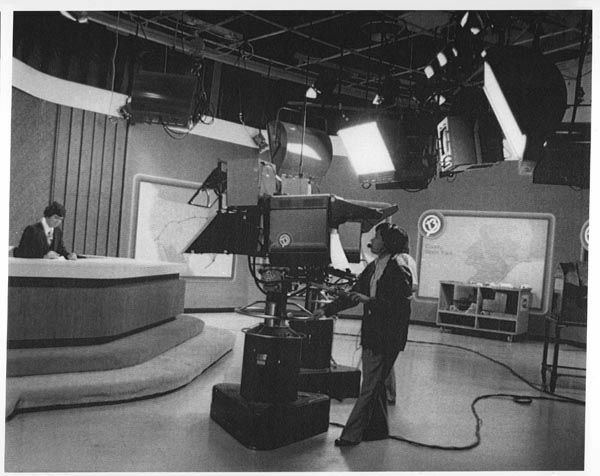 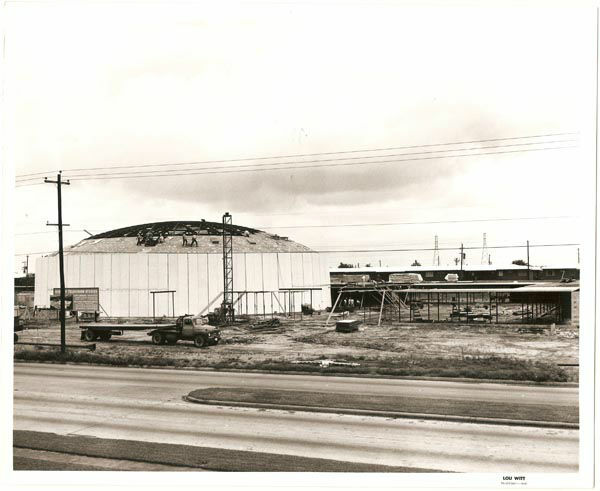 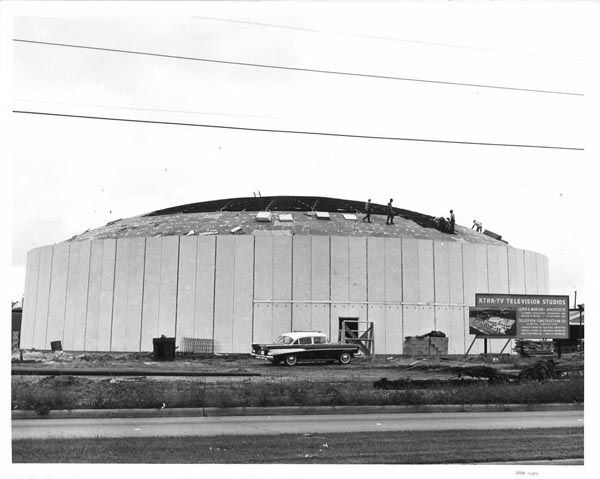 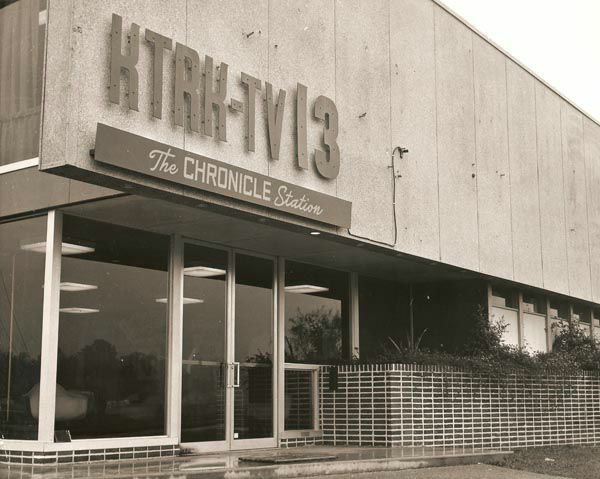 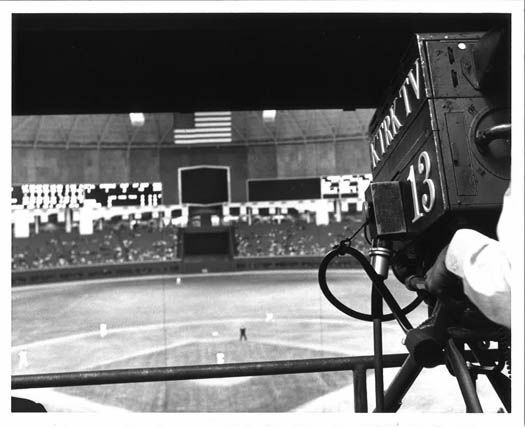 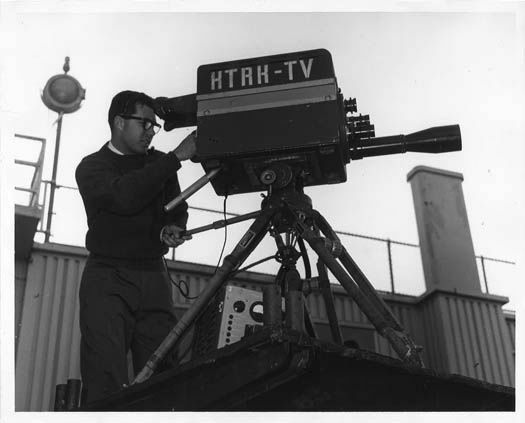 HOUSTON (KTRK) -- Today, we celebrate 61 years of being on the air in Houston. 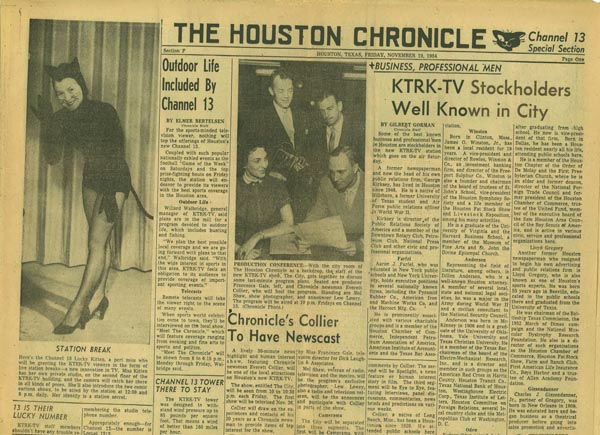 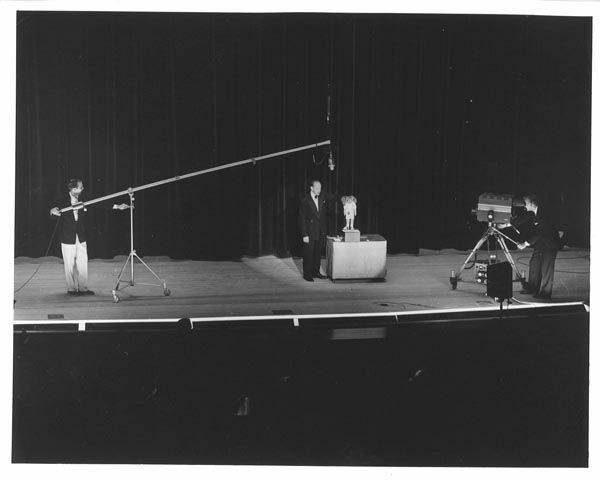 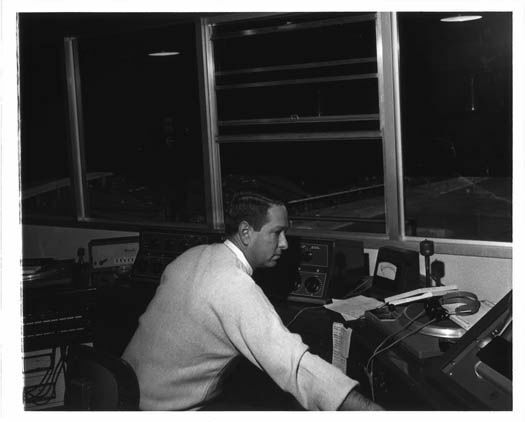 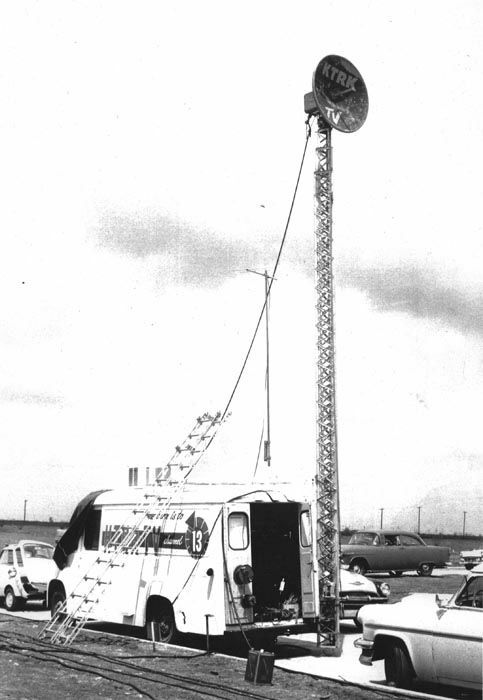 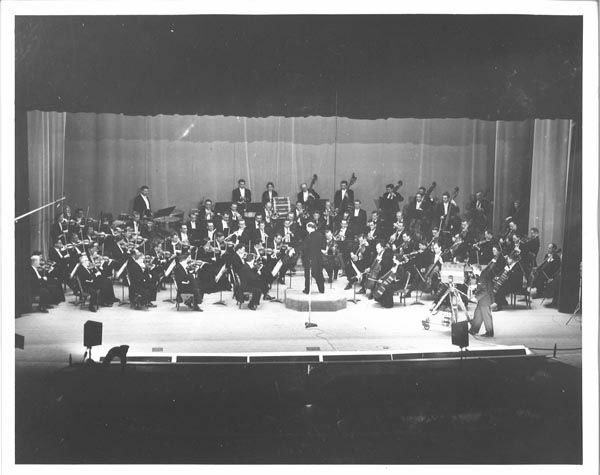 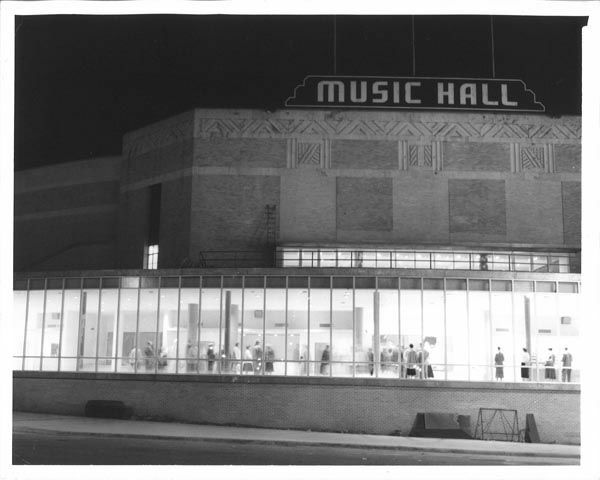 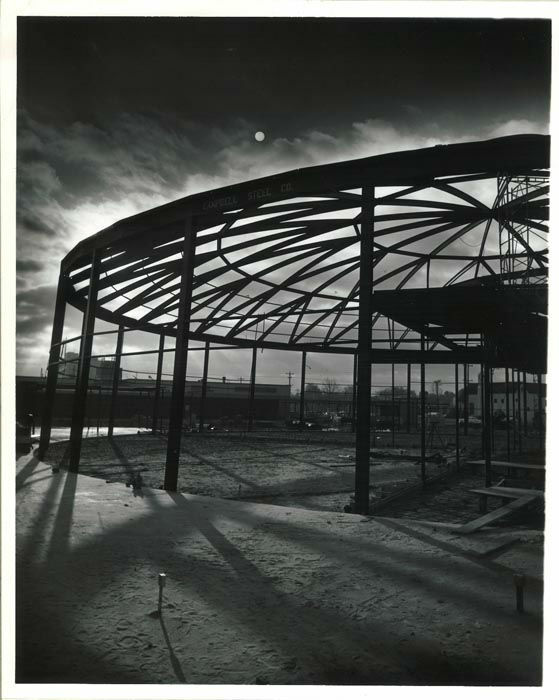 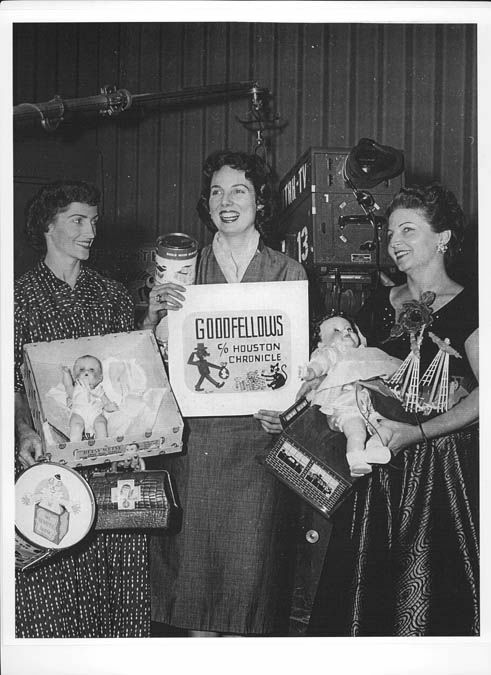 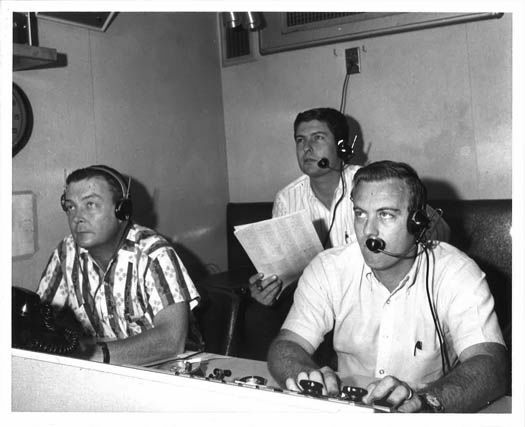 The station went live at 8:30pm on November 20, 1954 from the University of Houston campus.